Peter Wyatt the Mayor of South Woodham Ferrers unveiled the boards on Tuesday 5th February. The three double side boards display the history of Crouch Valley Line, John Frankland from South Woodham Ferrers local history society worked tirelessly to produce the content for the boards. The project also entailed working with local children from Woodham’s primary schools, Woodville Primary was the first school to participate. 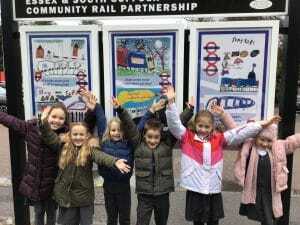 ESSCRP worked with year 3 pupils who following a rail safety talk produced art work for the reverse side of the boards. Collingwood and Elmwood Schools have also to participate in this project. 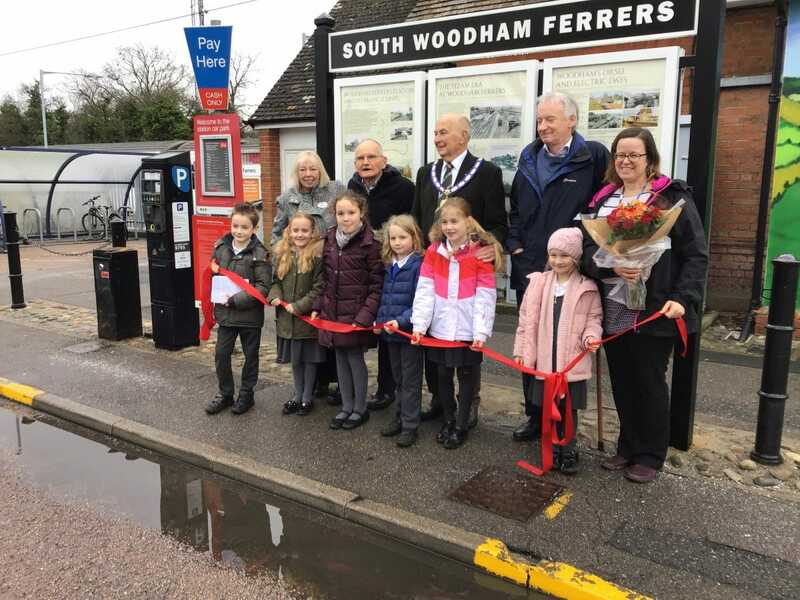 The project was funded by ESSCRP, South Woodham Ferrers Town Council, local charity group The Village Group and ACORP and supported by the stations adopter group led by Bob Barnes.